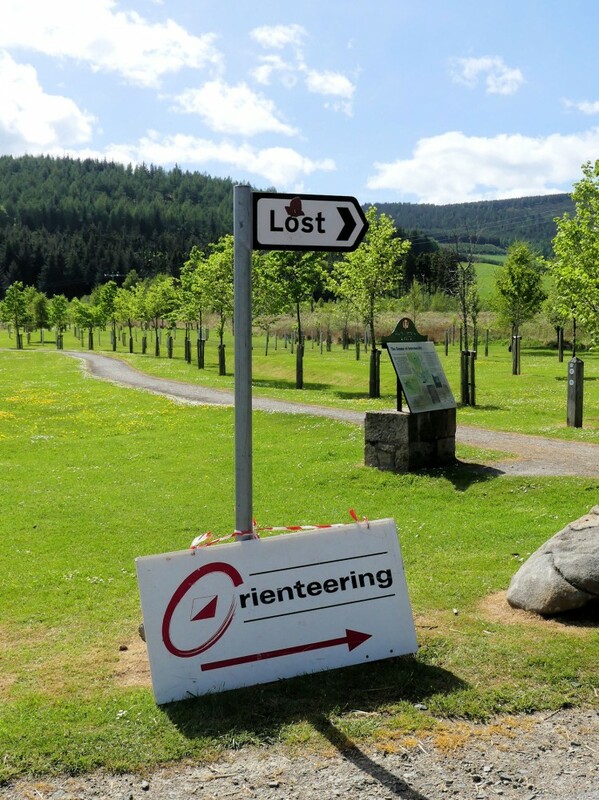 This page hosts links to resources that can be used to set up and run orienteering sessions in Upper Deeside and Donside. The resources are targeted at use by schools, youth and other community groups. 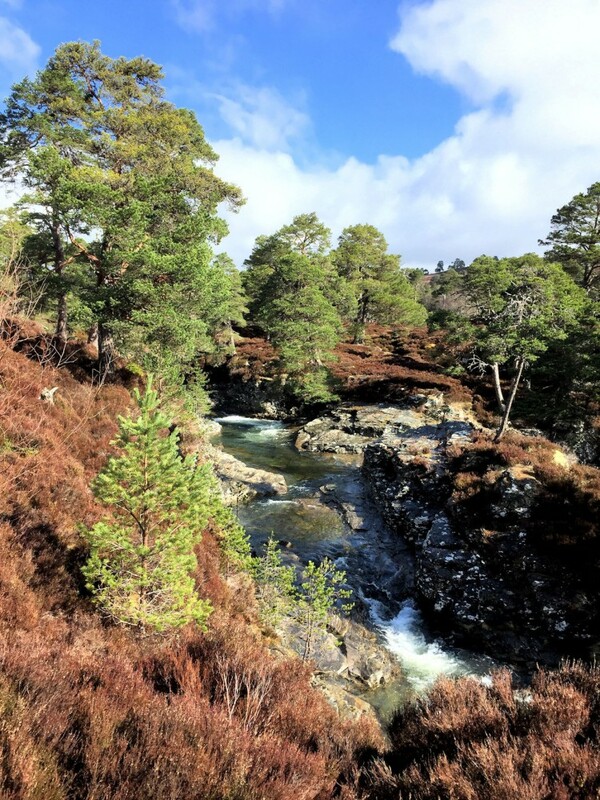 Linn of Dee Permanent Course now open! The new permanent orienteering course at Linn of Dee was recently opened as part of the Cairngorms Nature BIG weekend. 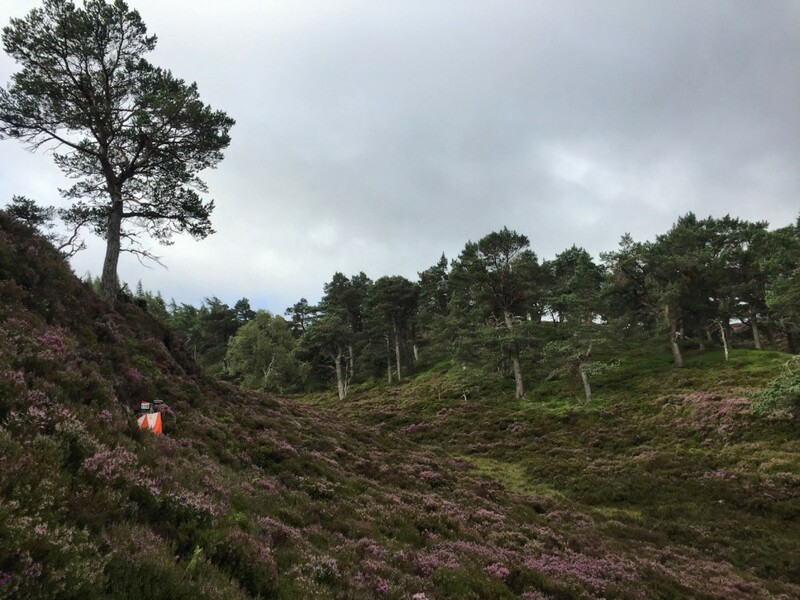 The course has been installed through collaboration with National Trust for Scotland at Mar Lodge estate as part of the Community Orienteering and Protection of the Environment project, funded by Cairngorm LEADER. 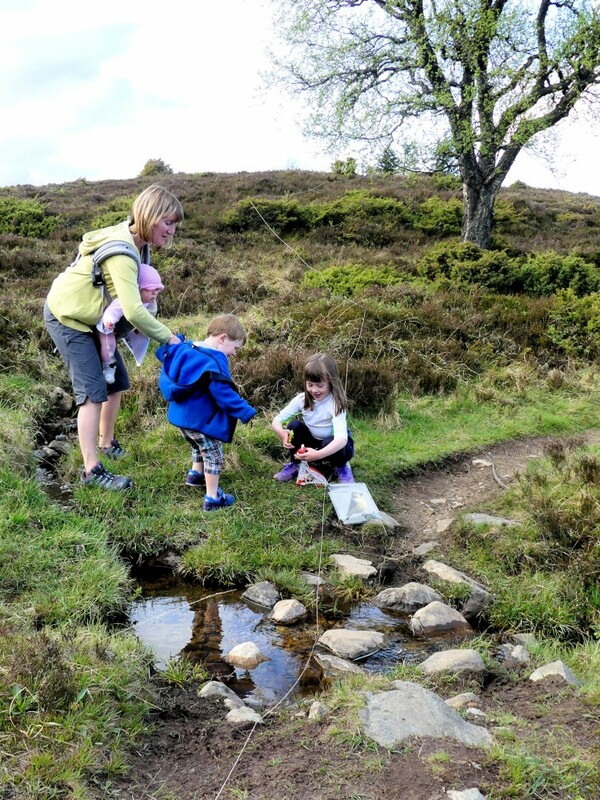 The COPE project will be joining in with the Cairngorms Nature BIG weekend by organising a family event at Linn of Dee. We will be hosting some introductory orienteering events suitable for all at the Braemar Mountain Festival at the beginning of March. There will be 3 sessions on Fri, Sat and Sun afternoon which will take place in Creag Choinnich woodland and up onto Carn nan Sgliat. 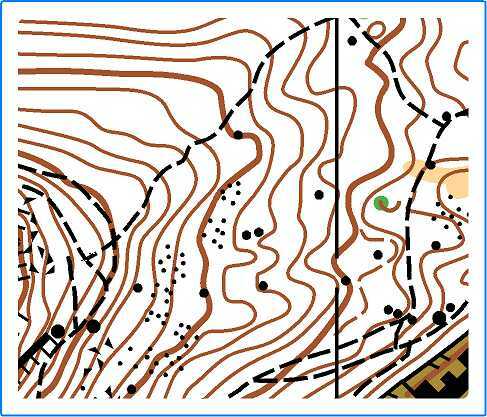 Orienteering is an excellent way of practising skills for application to mountain navigation, with the particular bonus that there is an opportunity to successively repeat and reinforce skills over a short duration. Participants in the morning festival navigation sessions may wish to test out their new skills by trying out the afternoon orienteering courses. 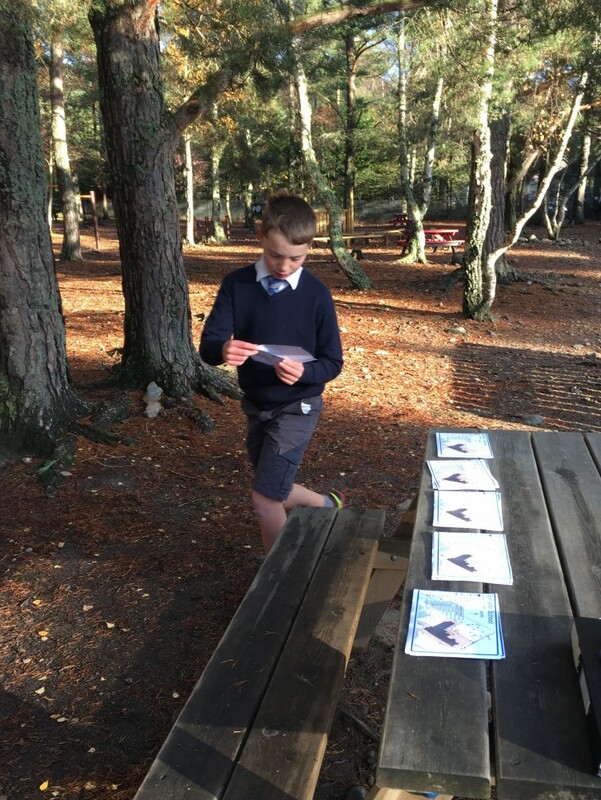 Over the past year through the Community Orienteering and Protection of the Environment (COPE) project we have been able to give many youngsters in upper Deeside and Donside an opportunity to give orienteering a try. Now I would like to extend that opportunity to adults by offering some introductory sessions in Ballater and Braemar. We have some of the best orienteering terrain in the UK on our doorstep and I am able to help get you involved if you would like. The WOUDS series concluded this week after 4 successful events at Morrone Birkwood, Starthdon Woods, Crathie Woods and Craigendarroch Hill. Overall scores for the series have now been calculated. WOUDS Series - Coming soon to a forest near you in May / June 2017! As part of the COPE project we will be running a 4-week block of After-School Club in Ballater on a Tues, 3:30-4:30 pm, starting on 7th March. 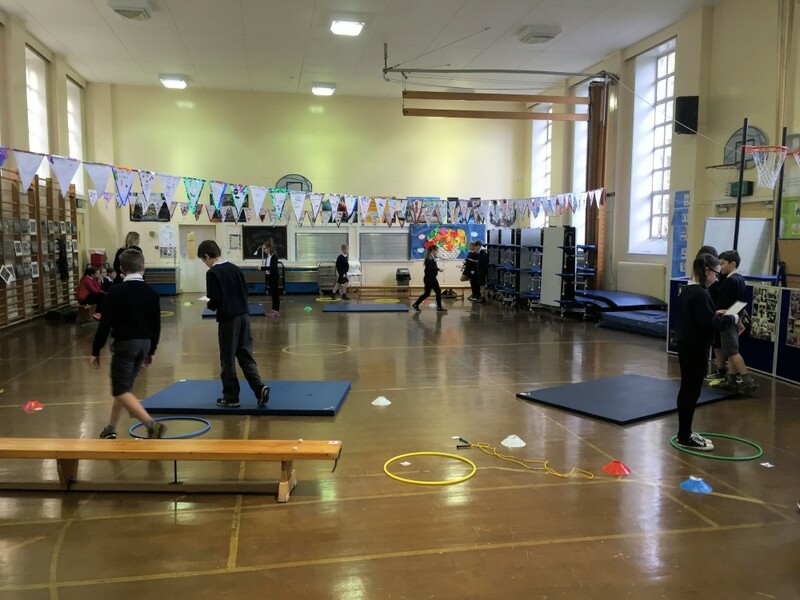 This club is targeted primarily at beginners in P5-7 and will build on the sessions introduced last autumn in the school. The club will meet at the Primary School but will normally walk over to Craigendarroch Woods to train in the forest. After the Easter holidays there will be a similar 4-week block held in Braemar. Please "Like" the page to get regular updates about what's happening in the project. 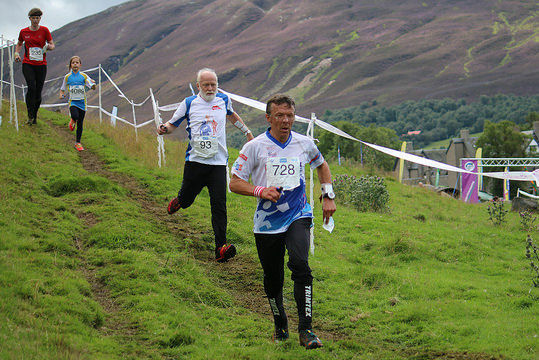 This 2-year development project in upper Deeside and Donside will provide an exciting opportunity for the local community to get involved in orienteering in the lead up to 2 major events; the Scottish 6 Days 2017 and 2018 British Orienteering Championships, both of which will be held in Deeside.